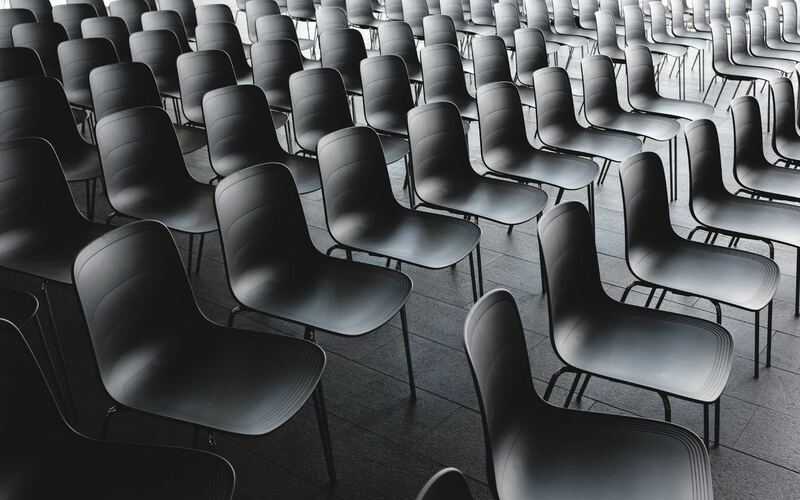 A Third University is Possible unravels the intimate relationship between the more than 200 US land grant institutions, American settler colonialism, and contemporary university expansion. Author la paperson cracks open uncanny connections between Indian boarding schools, Black education, and missionary schools in Kenya; and between the Department of Homeland Security and the University of California. Central to la paperson’s discussion is the “scyborg,” a decolonizing agent of technological subversion. Drawing parallels to Third Cinema and Black filmmaking assemblages, A Third University is Possible ultimately presents a framework for hotwiring university “machines” to the practical work of decolonization. Hero image by Jonas Jacobsson on Unsplash. 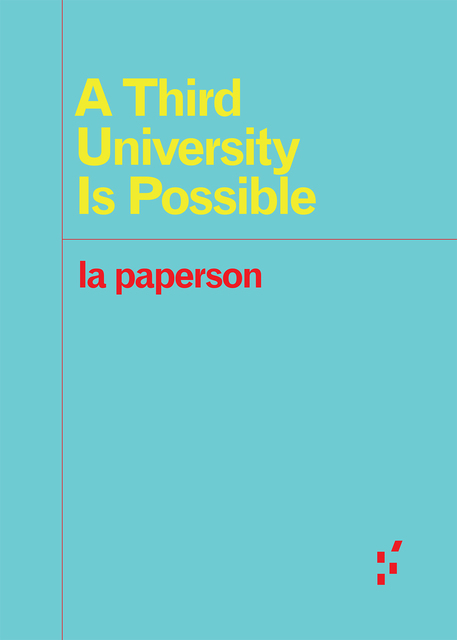 A Third University Is Possible by la paperson is licensed under a Creative Commons Attribution-NonCommercial-NoDerivatives 4.0 International License.